Today’s lifestyle demands cause many of us to develop chronic upper body conditions such as carpal tunnel syndrome, forward head posture, and posture-related shortness of breath. 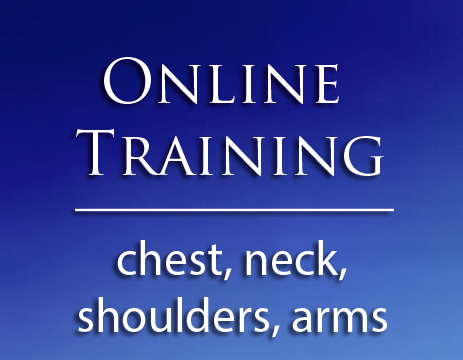 Most upper body aches and pains are due to postural distortions that are preventable and reversible with the tools you will gain in this training intensive. This module will show you how to maneuver and correct the position of the rib cage and shoulders to their proper position. You will be able to improve conditions such as neck and shoulder pain, rounded shoulders and shortness of breath. You will be able to restore freedom of movement and eliminate pain with long-lasting results. Your clients will celebrate your contribution to their lives.